New York based Heavy Rock / Metal band Fear Is Dead has released the Official Music Video for their single “Dirtnap” off of their August released EP, What Remains. Originally premiered on Tattoo.com, “Dirtnap” was directed and edited by Skila of Fear Is Dead. Established in 2011 by Skila and Jacqueline Burns, the early line up included Anthony Moreno Brown on drums. Jax’s guitar and bass stylings set the tone for the heavy sound that would evolve to what we hear today. They released two EPs Fear Is Dead in 2011, and Mourning Ritual in 2013, that were both well received. Songs like “I’m Slow,” “Lie to Me,” and “Boomerang” still requested by fans today. 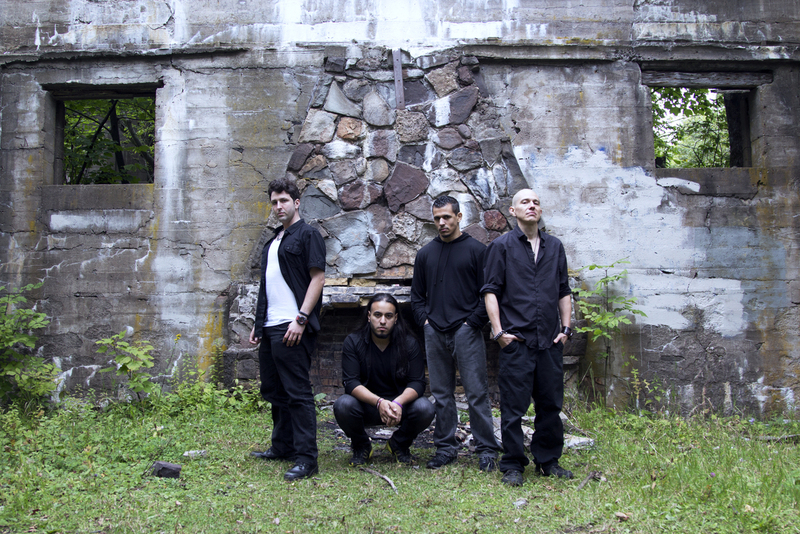 The band went on hiatus in 2014, and in 2015 Skila returned with a new line up, composed of Matt Pompeii on Bass, Carlos Crowcell on Drums, and newcomer David English on Guitars. This new Fear Is Dead still had the trademark strong groove and poetic introspective lyrics, but is musically much heavier, and darker than it’s earlier incarnation. In the beginning of 2016 the band released their 3rd EP, Eleutherophobia. An appropriately more aggressive project, reflecting the times, personally, socially, and politically. Songs like “Pretty Ugly” and “Miranda” quickly became underground favorites. Since the EPs release, FID has been performing monthly and putting out a video per song every 2-3 months, all produced and directed by Fear Is Dead. 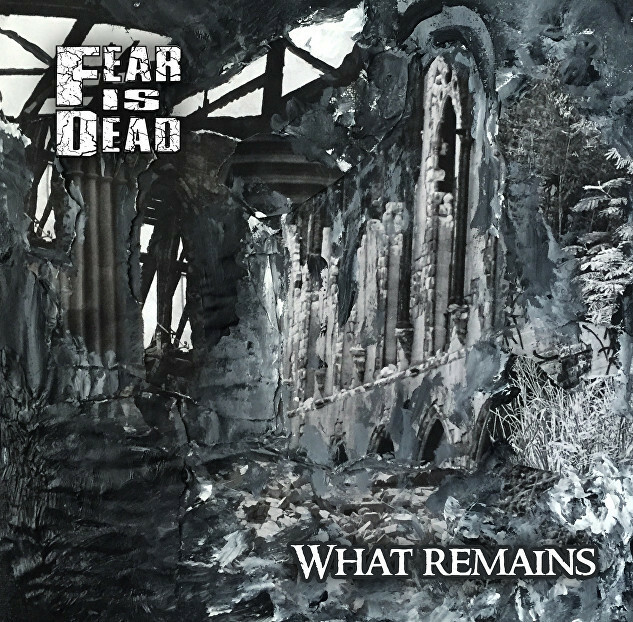 In 2017 Fear Is Dead released their 4th EP, What Remains. While a bit more experimental than the last project, they still retain the heavy feel that they’re known and loved for. Their music, videos, and art work all embody what Fear Is Dead is about: evolving musically, artistically, exorcising demons and losing yourself to find yourself, even for a moment. Check Out Photo’s And Interview With Former Misfits Singer Michale Graves At His Performance In Corpus Christi, TX HERE!